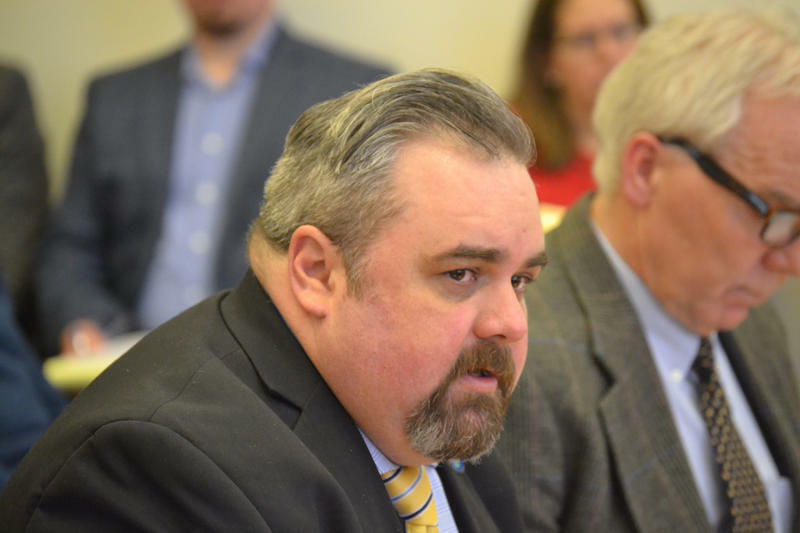 Maine House Democrat John Martin of Eagle Lake represents a sprawling district in rural Aroostook County, where he says it’s not uncommon for a parent who has been hunting to then drop of his or her child at school with a rifle in the pickup. He says that is why he sponsored the bill, but Martin says opponents have used scare tactics to thwart his measure, sending out an email to school leaders across the state. Martin has asked the Education Committee to kill the bill. But Rep. Beth Turner, a republican from Burlington, voted for the measure anyway, sending it to the House for a vote. Martin expects that the bill will be defeated, but plans to address the issue again in the next session. Wilson says his group is taking nothing for granted and will lobby hard to defeat Martin’s bill this session, and in future sessions. He says there is no reason to allow guns on school grounds.